If you didn’t catch it at AWFS last summer, Benz Inc., (benztooling.com) introduced a couple of adjustable angle head systems at the show. The Flex 5 and Flex 5 Plus were previously available only in Europe, and are now being sold in North America. What makes them unique is their ability to change output angles in seconds, using the movement of the C axis. An onboard braking system locks the output angle in the desired position and, once locked, the C axis can be used to rotate the aggregate head within the horizontal plane. These are heavy-duty, automatic, adjustable angle heads with oil bath lubrication. 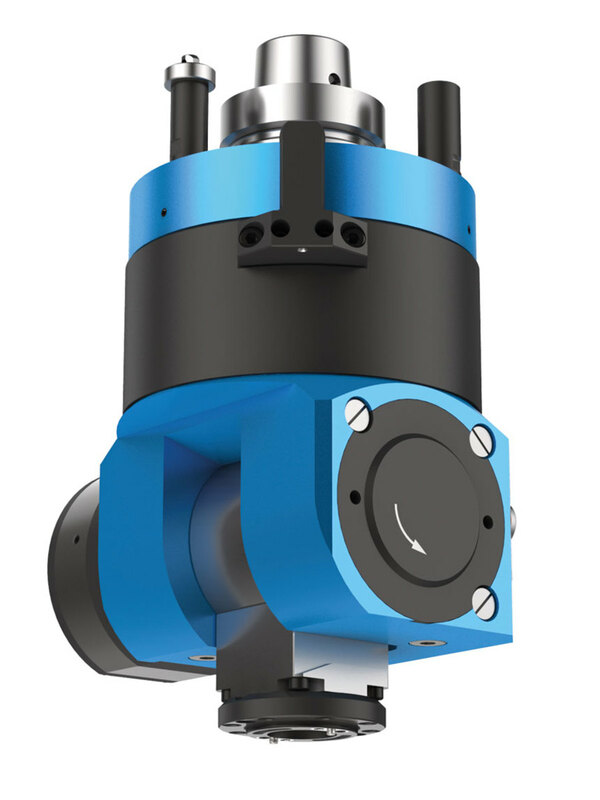 With a maximum input speed of 15,000 rpm and a 1 to 1 gear ratio, both heads are ideally suited for sawing, drilling and routing. They provide a sawing swivel range from 0 to 90 degrees and a routing swivel range from 0 to 100 degrees. These heads cannot be retrofitted, so woodshops interested in outfitting a CNC router with either one should contact an OEM machine builder to ask for additional details and pricing. 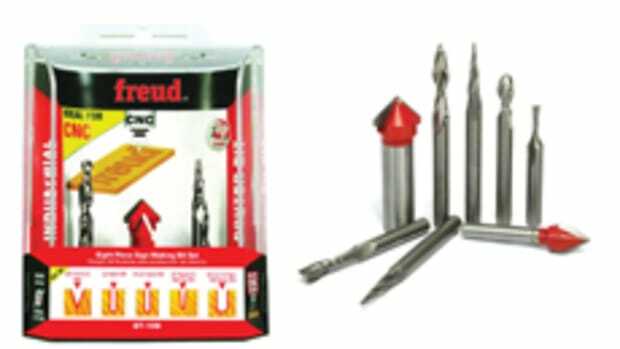 GDP/GUHDO (guhdo.com) has introduced a new generation industrial diamond (PCD) router bit. 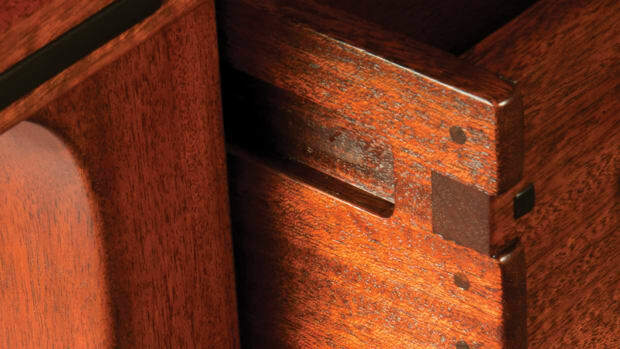 The two-flute opposite shear design on a solid carbide tool body runs quiet and it also provides an excellent finish (top and bottom) on double sided panels, according to the company. Suitable for nesting operations and feed speeds in the range of 500 ipm, the solid tip design ensures a consistently smooth edge. The company says that ordering this tool on an HSK heat shrink tool holder can increase its life by up to 30 percent. Sizes are available from 8mm to 1/2″. The company has also introduced a cost-effective solution for prototypes and small runs – it’s a new corrugated head adapter for CNC (called the Series 4524) that comes in 40, 60 and 80mm widths and is supplied on an HSK-F63 heat shrink tool holder for use with 5/16″ corrugated knives. The carrier body is steel because the corrugations machined into an aluminum head would eventually wear out, and knives could become dislodged. Amana Tool’s new spoilboard surfacing insert CNC router bits. Amana Tool (amanatool.com) has introduced a couple of new affordable, high performance, heavy-duty spoilboard inserts. They are the 3-11/32” diameter RC-2259 and the 2” diameter RC-2255, which can also be used to chamfer edges and surface timber slabs. 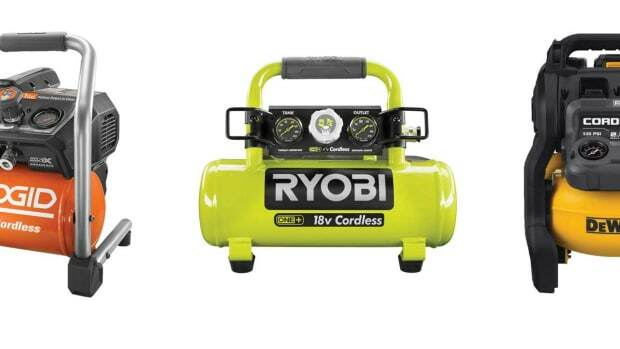 The 2259 has four-sided solid carbide insert knives (rotatable), and it can plunge to 1/4” and then start resurfacing. It is also capable of removing very thin layers of material (less than 0.001” per pass). Amana also introduced the 46167 CNC solid carbide Spektra compression spiral bit recently, which has a nanocomposite coating (nACo, a micro-thin ceramic that prevents high heat and oxidation). It comes with a 3/8” diameter cutter that’s 7/8” long, on a 3/8” shank, and it is designed for a significantly longer lifetime in abrasive material such as MDF and laminate. Built for CNC applications that require high feed rates and a clean finish, it is particularly well-suited to handle double-sided melamine. Freud (freudtools.com) has introduced a new series of CNC router bits that are optimized for smaller CNC machines. The only manufacturer that produces its own carbide, Freud specifically designed these new bits with unique cutting geometries and its Perma-Shield non-stick coating. They’re ideal for creating detailed inlays, decorative projects, or sign making in hardwoods, softwoods, aluminum and plastics. And CMT Orange Tools (cmtutensili.com) has introduced a device that throws dust up from a CNC cutter into an extractor hose. Known as a KDE, it can be easily installed and removed as a clamping nut. The health and safety benefits are obvious, and it also improves tool performance and cut quality by removing excess waste that the tool doesn’t have to re-cut numerous times. It is recommended for nesting and routing operations, and simply replaces the standard clamping nut. It works on many standard collet chucks and router bits and is available for some specialty collets. A thick ceramic coat gives KDE an anti-corrosion, anti-friction and ant-static surface. The tool body is a light alloy, and the device delivers good results even at low revolutions: it works from 6,000 to 20,000 rpm in chipboard, coated chipboard, MDF, solid surfaces, OSB and HPL. The Swedish company ETP Transmission AB (etp.se) has been in business for more than 35 years and has recently introduced the G2 Combo 16/30 HSK 63F. The G2 lets a woodshop enjoy all the benefits of using a hydraulic chuck for router bits and a hydraulic arbor for profile tools, at the same time. 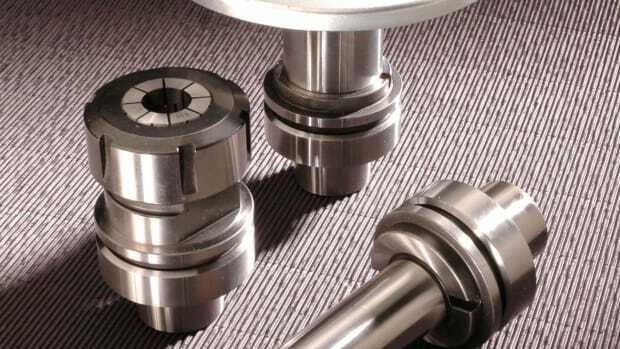 One can also use reduction sleeves in the 16mm chuck, and run several smaller, frequently used shaft sizes. Precision Drive Systems (spindlerepair.com) supplies and repairs spindle motors nationwide from its headquarters in North Carolina. Now the company has a new West Coast location in Arlington, Wash., and it has also added an online store. By the way, PDS has also begun offering repairs on an extensive range of main and scoring saw arbors. The Benz Flex 5 Plus adjustable angle head. Last fall, the German manufacturer Leuco (leuco.com) announced that it had been awarded a European patent for its Airstream system. Tools equipped with this new technology have a characteristic bore in the body that is patented by both Leuco and Holz-Her (they are exclusively available for Holz-Her machines). 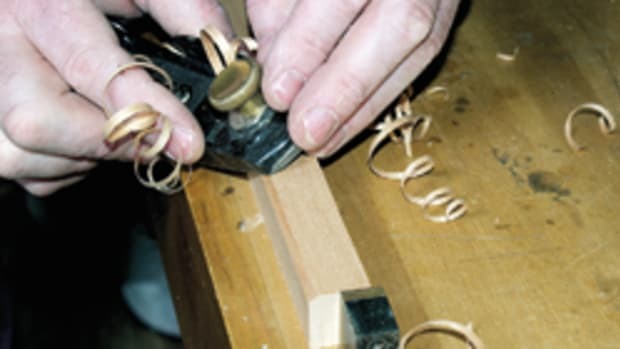 Jointing and edge trimming cutters that have Airstream produce less noise. With standard tools, a high-pressure area is created on the face. This in turn creates a low-pressure area behind the cutting edge. Both air pressure areas try to level out, and the resulting pressure fluctuations create noise. With the new tools, an intelligent bore at a precisely defined place on the body prevents the creation of air pressure areas. Plus, improved chip direction prevents double hogging of the chips, which means longer tool edge lives. Getting an accurate measurement of router bits with three cutting edges is difficult to do with standard calipers. The new 3-point digital calipers from Rangate (rangate.com) allows CNC operators to get the precise dimensions of any Z=3 bit within moments, once properly calibrated. Vexor (vexorcwt.com) has a relatively new line of tooling for both shapers and CNC. Called the Multi-Pro series, the tools are designed with maximum flexibility in mind, and for use on a variety of machines. 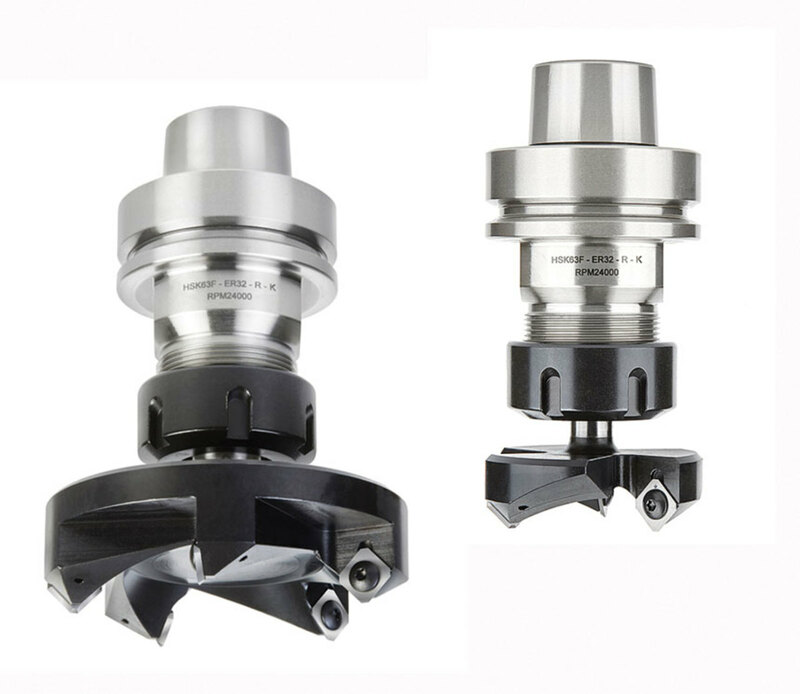 What’s unusual is that the shaper inserts and backers are interchangeable within several of the company’s tooling lines, such as Micro-Pro, Mikron Pro and Multi-Pro-CNC router bits. The insert tool is available in a variety of widths (35mm, 40mm, 50mm and 60mm), and in right- and left-hand rotations. It is also available with 3/4”, and 1” diameter shanks. While you’re on the site, have a look at the Multi-Panel-CNC tool. For woodshops that make ad specialty items and gifts, ShopBot (shopbottools.com) is showcasing its Handibot portable CNC tool as the new way to make pens in volume. 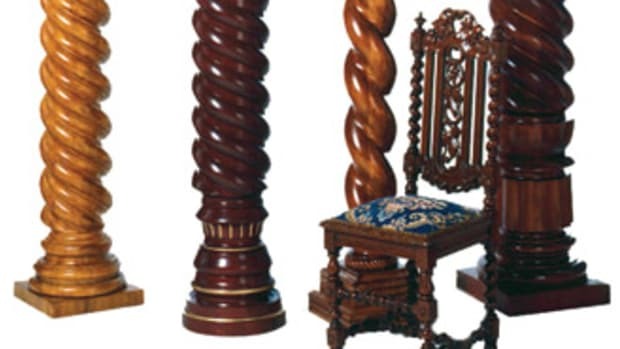 The company says that turners can automate many aspects of traditional pen-turning to intricately carve any shape, pattern or detail with repeatability for production runs. Turning pens on a ShopBot also allows creative expression in terms of shape, graphics, labeling and customization. 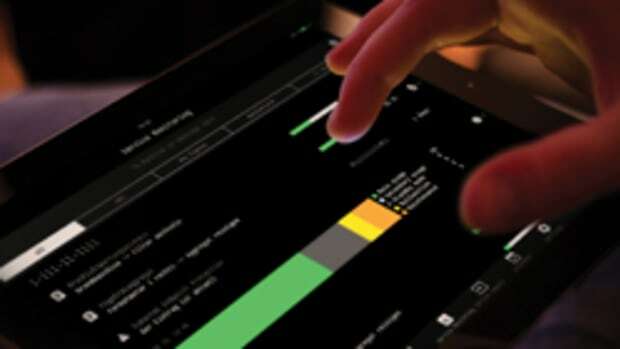 The tool can be operated from virtually any device, including a smart phone. Freeborn Tool Co. (freeborntool.com) was one of the first cutter manufacturers to offer both carbide and alloy tipping to its cutters. 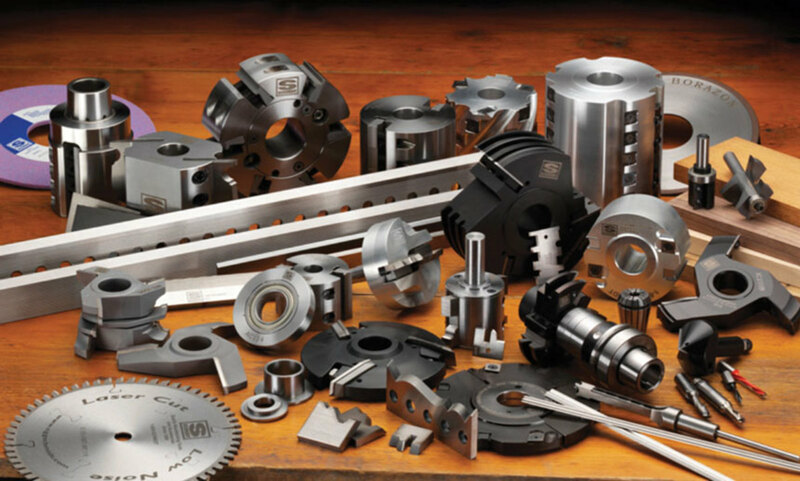 The company uses 5-axis machining and CNC milling to build tools, and state-of-the-art Walter grinders on all profiles to ensure exact repeatability cutter after cutter. Charles G.G. Schmidt & Co. (cggschmidt.com) has been helping woodshops mill material for more than 90 years, and the company has recently added an online store to its website. C.R. Onsrud (cronsrud.com) also has an online store for CNC tooling where you will find everything from cutters to collets and chuck nuts. 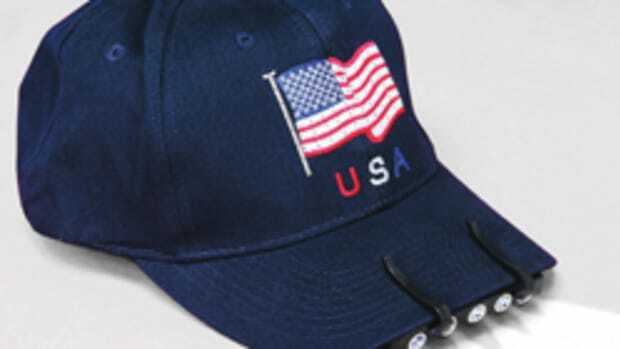 Techniks USA (techniksusa.com) supplies a huge catalog of aggregate heads, retention knobs, setup equipment and accessories for CNC router, and a wide catalog of cutters and tooling. H3D Tool Corp (h3dtool.com) is a single source supplier for diamond, carbide and insert tooling, including custom tools. And for small shops, Eagle America (eagleamerica.com) has created two sets of its most popular CNC router bits, one with 1/4” shanks (model 106-1010) and the other with 1/2” (model 106-1015). Bosch (boschtools.com) lists 18 CNC bits on its website, including down spiral, up spiral and compression bits. ComSurge (comsurge.com) carries a wide selection of industrial quality router bits and also builds custom tooling. And Riverside Tool (riversidetool.com) notes that its polycrystalline diamond “performs exceptionally well in CNC woodworking machines.” The company also says that its tooling with the micron sized manufactured diamonds (called PCD) wear evenly, and their edges lasts many times longer than carbide. Woodline USA (woodline.com) offers a number of CNC starter kits and general-purpose router bit sets at affordable prices. And for woodshops looking to expand their capabilities, Nap Gladu publishes a very large and downloadable catalog for cabinet shops at napgladu.com. 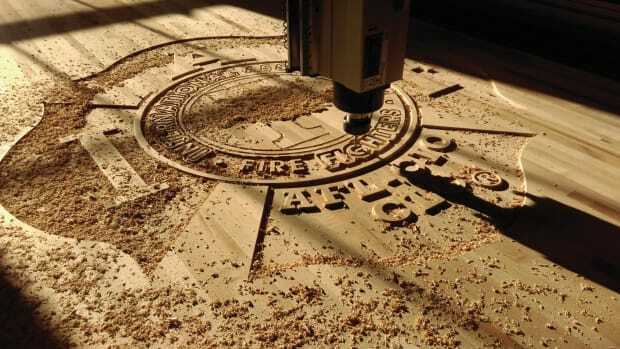 For more about CNC tooling manufacturers and suppliers, visit our online resource guide at resourceguide.woodshopnews.com.